Jewelry is an important piece to any wedding day. 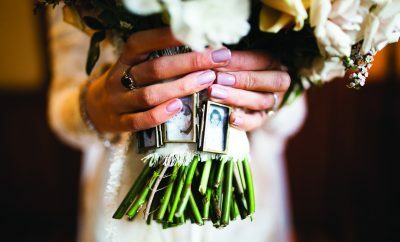 Whether it is an accessory to add to your dress, your wedding ring, or even a little piece to give your bridal party; you need some options to find the perfect little something! Lucky for you, there are many great jewelers in and around Newport county that sell fabulous pieces, perfect for your special day. Jason & Co. owner, Jason Carbonneau, guarantees you will find the perfect piece for your special day. Being open for more than a decade, Jason has experience in helping each woman find that stunning, elegant piece. If you are searching for wedding bands, Jason & Co. now offers them from CrownRing, who is known throughout North America for unique jewelry designs and expert craftsmanship. 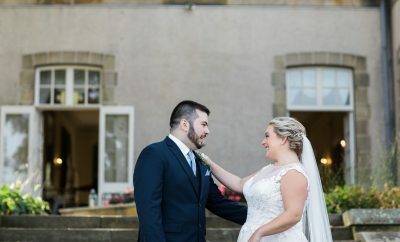 House of Cach offers custom bridal accessories that are wearable pieces of art, including hair accessories, tiaras, veil fasteners, sashes, earrings, bracelets, and necklaces! If you are looking for a unique piece that is customized to your taste, House of Cach has both simple and elaborate pieces; perfect for everyone.